Keeping Orlando moving continues to be a priority for the City of Orlando. 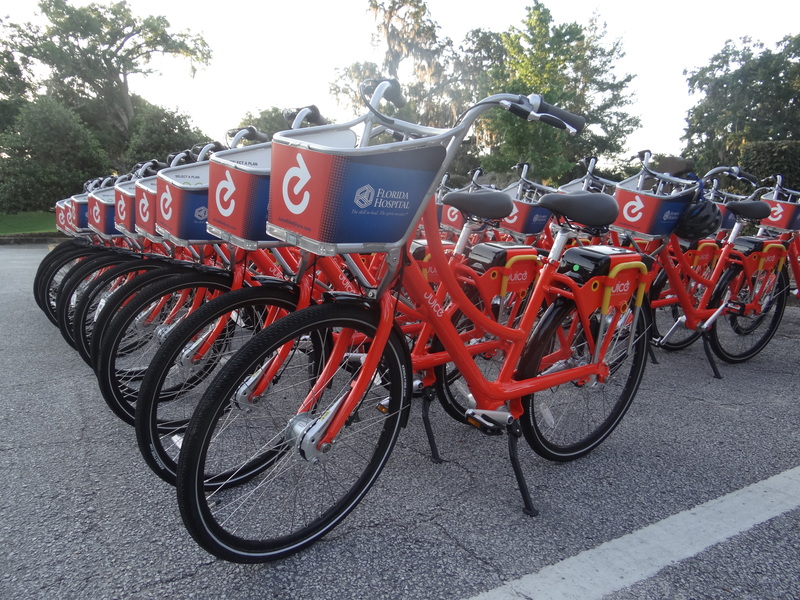 By providing multi-modal forms of transportation, the city offer those who live, work and play in Orlando options for getting around Downtown Orlando. Join What’s Up Downtown on Thursday, Aug. 6 at 8:30 a.m. at the Dorothy Lumley Melrose Center, located at the Orlando Public Library, 101 E. Central Blvd., in Orlando. The event will feature transportation options around the vibrant Downtown area. Guest speakers will include Best Foot Forward and PED Safety; Emily Thompson, transportation planner of the City of Orlando’s Transportation Planner Division; and Sarah Elbadri, communications and sales manager of Juice Bike’s Share Program. For parking information and to RSVP, click here.